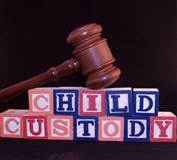 child custody Mass Archives - Amaral & Associates, P.C. By of Amaral & Associates, P.C. on Friday, June 8, 2018. In high conflict custody cases in Massachusetts, there are many experts that can become involved in your case to help with the conflict and pending issues. The most common experts are Guardians ad Litem, Parenting Coordinators, and ARC Attorneys. However, many parents often confuse these roles. This article will explain what each role is and the difference between these types of experts. A Guardian ad Litem (also known as a GAL) is one of the most common experts in a high conflict custody case. A GAL is typically appointed by the court to investigate the pending issues in the case. A Guardian ad Litem is either a mental health professional that works with divorced or separated families, or a Family Law attorney. By of Amaral & Associates, P.C. on Friday, April 27, 2018. In 2014 we blogged about the legal status of Parent Coordinators in Massachusetts. The article was written just after the Supreme Judicial Court decided the case of Bower v. Bournay-Bower. However, since that decision came down in September 2014, a lot has changed. For those who do not know what a Parenting Coordinator is, a Parenting Coordinator is a trained attorney or mental health professional who has a background in child custody and parenting time disputes assist parents to resolve and reach agreement concerning disagreements about co-parenting, custody, and the parenting schedule. By of Amaral & Associates, P.C. on Monday, November 20, 2017. 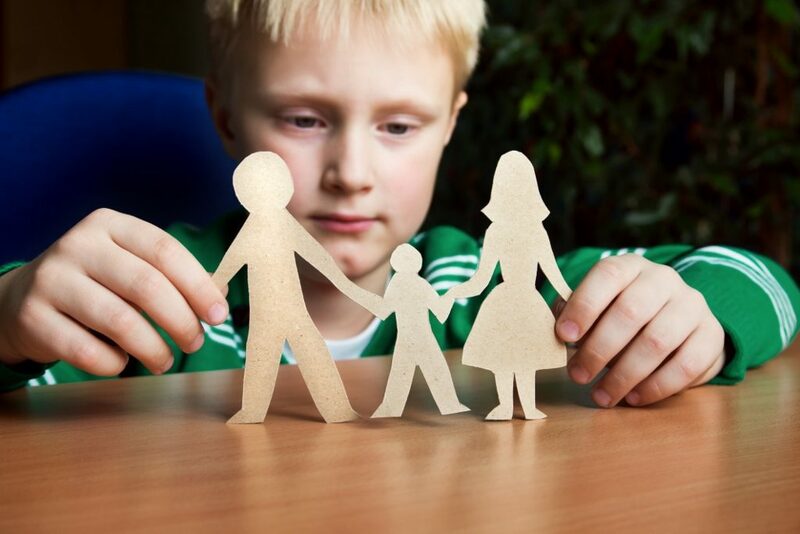 Divorce is difficult for anyone, but it can be especially difficult for children. Once parents decide to divorce, the children then have to face the reality of their parents no longer living under the same roof. This is a difficult transition for almost all children, but it can be especially difficult at the holidays. Parents should stress to their children that it is okay to enjoy the holidays during this difficult time—at both parent’s homes. But to help children transition to this new structure of the family, parents should consider developing new traditions that the family as a whole did not do before. This can be something very small, such as selecting a Christmas tree from a specific place, or baking holiday cookies with your children, or something bigger, such as a nice vacation. By of Amaral & Associates, P.C. on Wednesday, October 4, 2017. 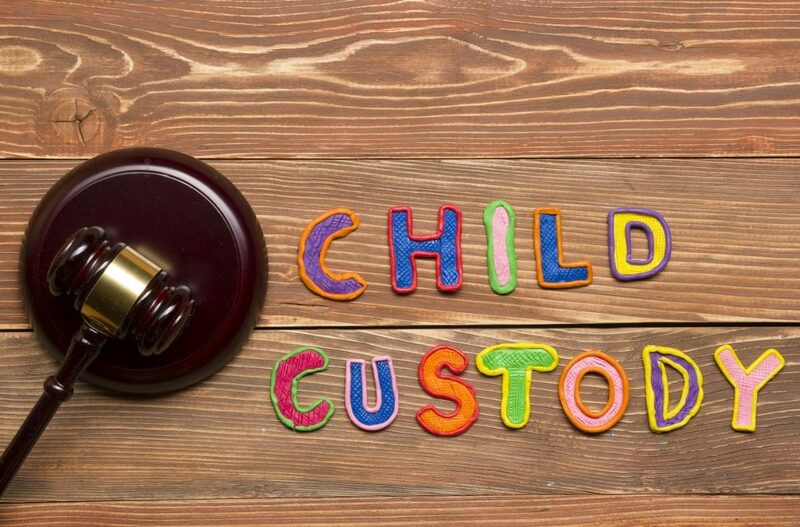 In Massachusetts, like most other states, there are two types of child custody. The first is legal custody and the other is physical custody. By of Amaral & Associates, P.C. on Friday, April 28, 2017. By of Amaral & Associates, P.C. on Sunday, April 20, 2014. When a couple divorces (or in the case where they were never married, breaks up), it can be difficult to get along after the breakup or divorce. However, when there are children involved, the couple has no choice but to stay in touch and try to get along after the divorce or break up. As much as one-half of this previous couple may want to ignore the other person and never see or speak to the other person again, the two will have to talk and work together for the sake of the children. Here are some good tips to make things easier for the sake of the kids. By of Amaral & Associates, P.C. on Monday, February 24, 2014. 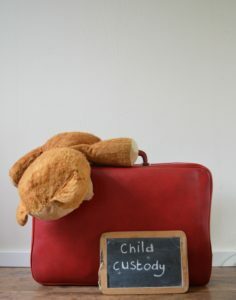 In Massachusetts, along with most other states, there are two types of child custody: 1) legal custody; 2) physical custody. Not all parents understand the difference between the two types of custody, and it can sometimes be confusing. When a parent has legal custody of a child, then the parent has the right to make important and major decisions in the child’s life. This includes where the child will go to school, decisions about the child’s health and welfare, what religion(s) the child will be raised in, as well as other significant decisions affecting the child. 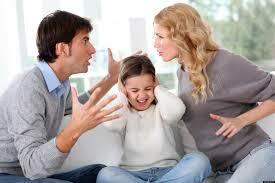 Typically, but not always, both parents share legal custody, which then is known as joint legal custody. However, in certain instances, only one parent has legal custody, which is known as sole legal custody. By of Amaral & Associates, P.C. on Tuesday, February 18, 2014. 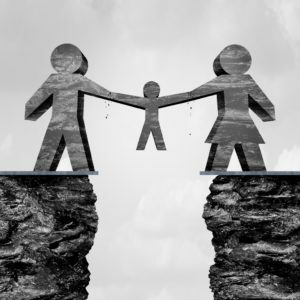 Do you wish there was a way to make getting a separation from your significant other or divorce from your spouse easier on your children? Mediation helps preserve and maintain whatever is left of the good part of your relationship by significantly reducing the tension of getting a divorce. Parties who mediate their family law matters are typically able to reach an agreement that first serves the “best interests” of their children and then themselves. Who is best suited to make decisions about your children? Typically the parties are more satisfied by having arrived at their own “solutions” to the problems as opposed to having a judge ram a decision against you both that neither party may like. How do you know if mediation is right for you? By of Amaral & Associates, P.C. on Monday, July 22, 2013. In Massachusetts, if a child is born out of wedlock, the child’s biological father is not deemed to be the child’s legal father, unless paternity is established. Establishing paternity is important for many reasons, and can be done in multiple ways. 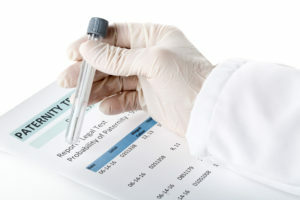 The easiest way to establish paternity is when the child is born, the child’s biological father may sign a form known as an acknowledgement of paternity, in which he states and acknowledges that he is the father of the child. In this case, when the form is properly signed, the father’s name will then appear on the child’s birth certificate, and then the father is legally deemed to be the father of the child.